Forum Home > Parts Info, Tech Tips and Tinkering > Feiko after-market bracelets and other spares parts. I recently purchased this bracelet; I knew what I was buying and was interested to see how the strap would match a 7Axx I have. The delivery arrived within a week and I had a pleasant surprise! For reasons I can only guess at (seller cautiously checked my feedback?) the seller included two straps, I love BOGOF! Quality is not of Seiko standards and fairly lightweight, but you cannot grumble tbh. I wish you'd have told me, Chris - I've got one you could have had - and saved on the postage. I bought 2 of these 'Feiko' after-market 20mm bracelets - one from Mountapo_merchant, and the other from Saisaisuperstar. 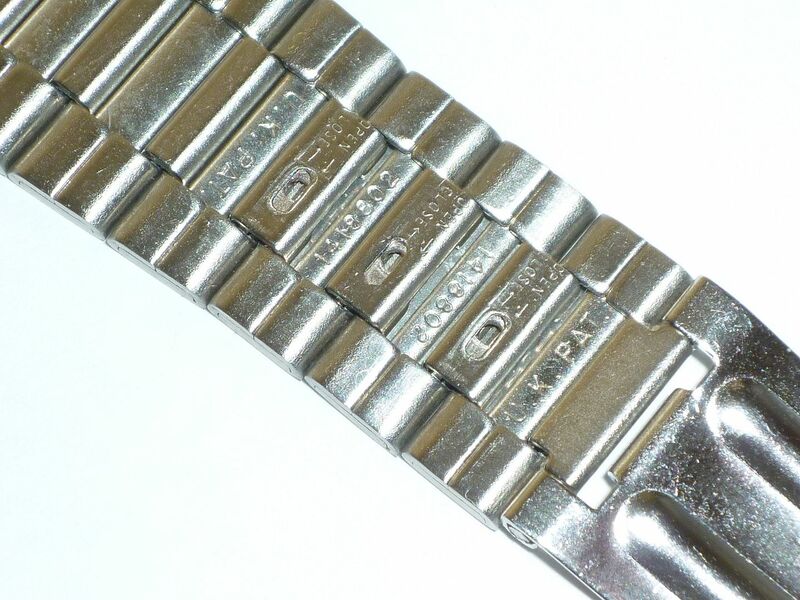 They're slightly different, in that the clasps on Edmar's have a raised stamped Seiko logo, and the others like the one you've just bought, the logo is 'engraved'. I'll use that word in its loosest possible sense. 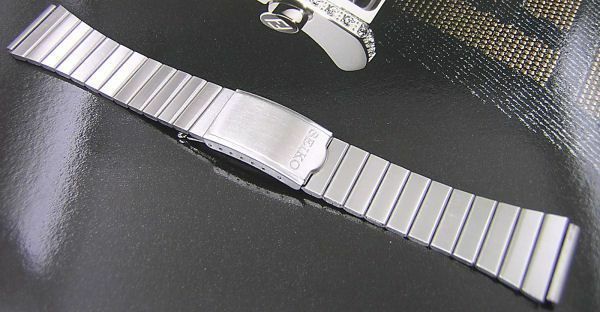 Whereas either of them could pass (at first glance, without your glasses on) for a reasonable subsitute for the Seiko p/n Z1118S bracelet used on 7A38-701x's, their quality (both of construction and finishing) is nothing short of abysmal. Edmar's (Mountapo_Merchant) are marginally the better of the two, IMO. .... but only for want of something better. 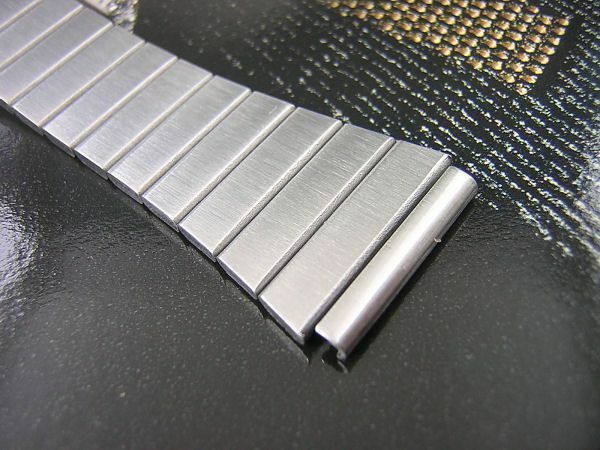 It is bloody uncomfortable to wear for any length of time, with its rough badly finished edges. I strongly recommend that you don't try removing any of the supposedly removable adjustment links either. Good luck if you do !! 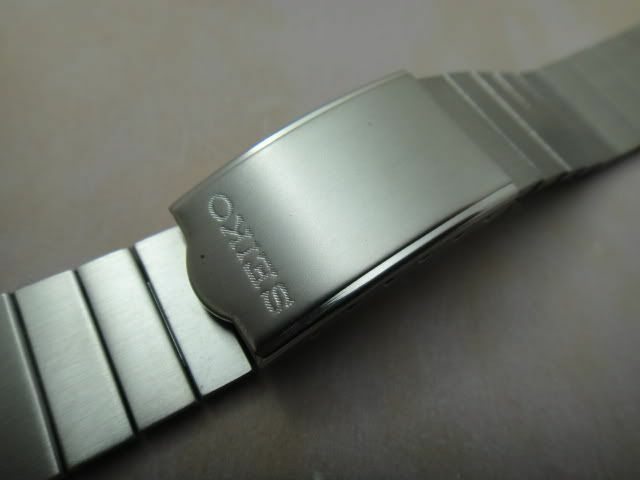 The obvious giveaway being the SEIKO JAPAN stamped clasp. O.K. I think I need to clarify and expand on this topic slightly. I'm sure Arpad won't mind me posting this. 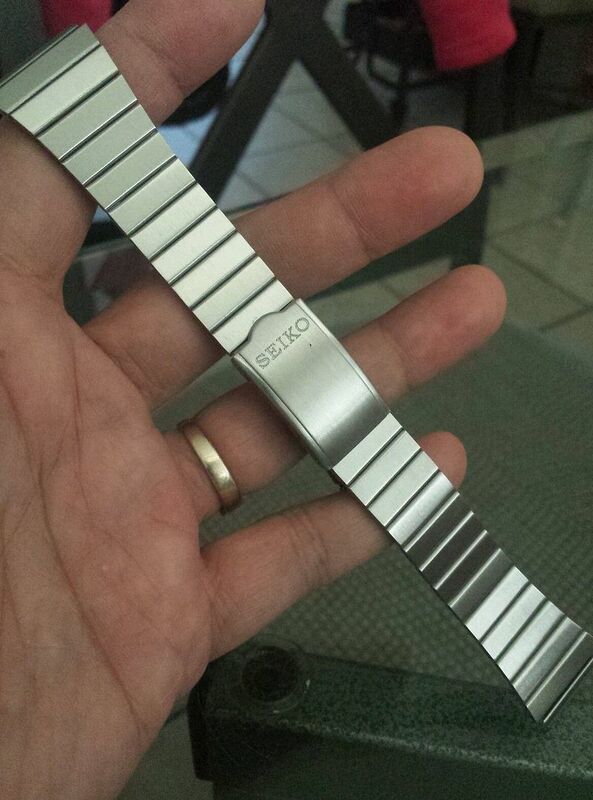 This is the 'Mountapo_Merchant' (Edmar Duero - Philippines) version of the 'Feiko' 20mm repro' bracelet. 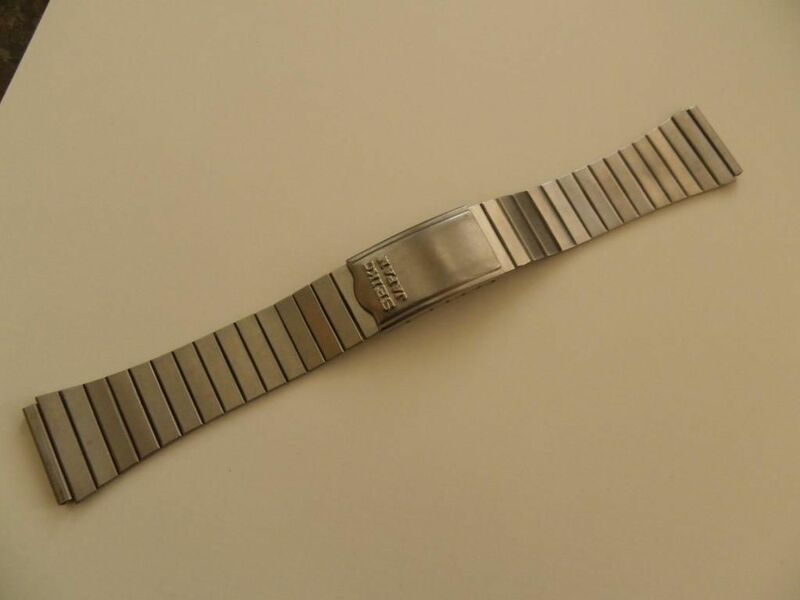 Vintage Stainless Steel Bracelet Band 20mm for Seiko 5 Bullhead Watch Free S&H ! 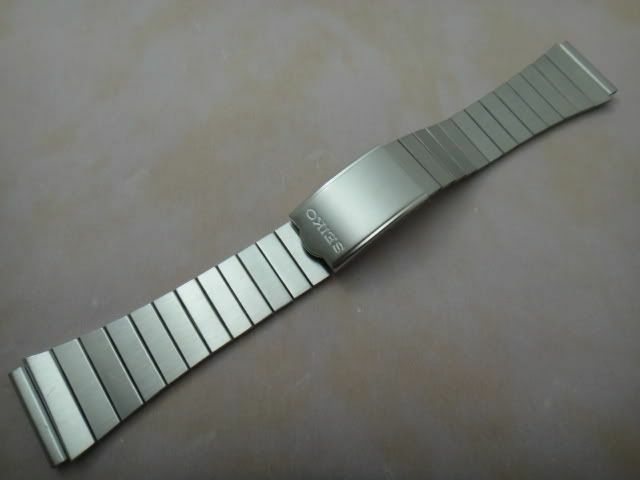 Brand New Minty Stainless Steel Replacement Bracelet or Strap for any Seiko watch with 20mm lugs width. 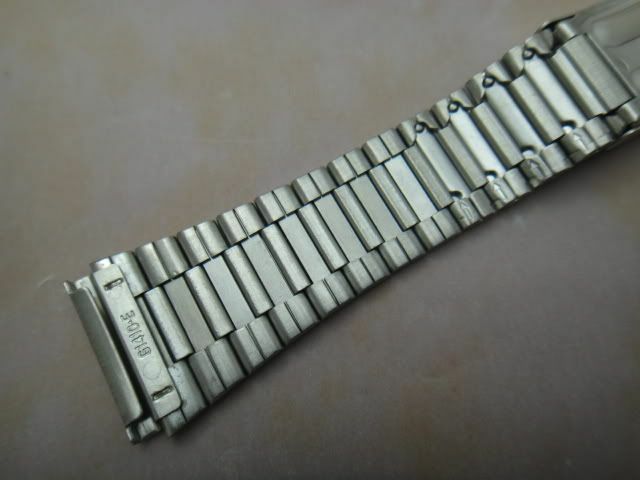 Very neat and clean cut, vintage style light SS bracelet, fix it up to your any of your vintage Seiko watch and it will surely look minty n awesome again ! (Not OEM) This is the important bit which means NOT Original Equipment Manufacturer - i.e. Not Seiko !! Incidentally, if you check the eBay link in Chris's original post, you'll notice that '(Not OEM)' was missing from that earlier listing. 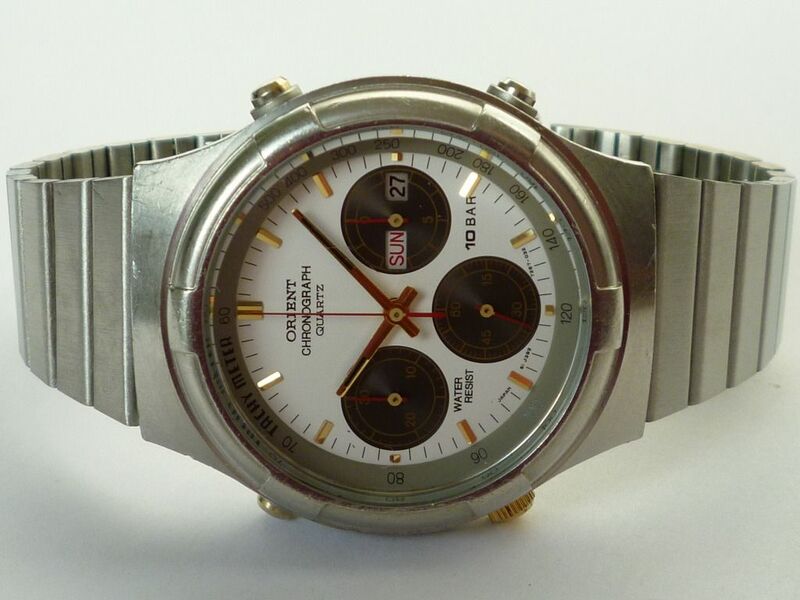 which I suspect is either a particularly good example, or possibly a genuine Seiko p/n G1410S, of which this repro' version is a copy. But if you want them even cheaper, Koko is always happy to oblige. Just don't get in any bidding wars over these bracelets. 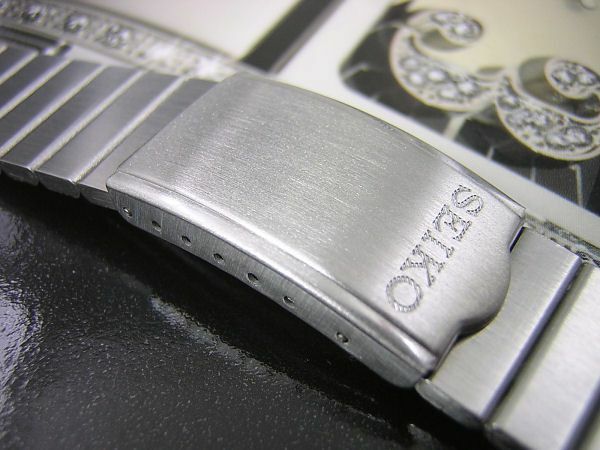 Note the Seiko logo on the clasp is 'engraved' in a similar manner to the SaisaiSuperstar repro' (Feiko) copy. Where they differ, is that the genuine article has G1410.E stamped into the underside of the fixing tube - and their adjustment links. 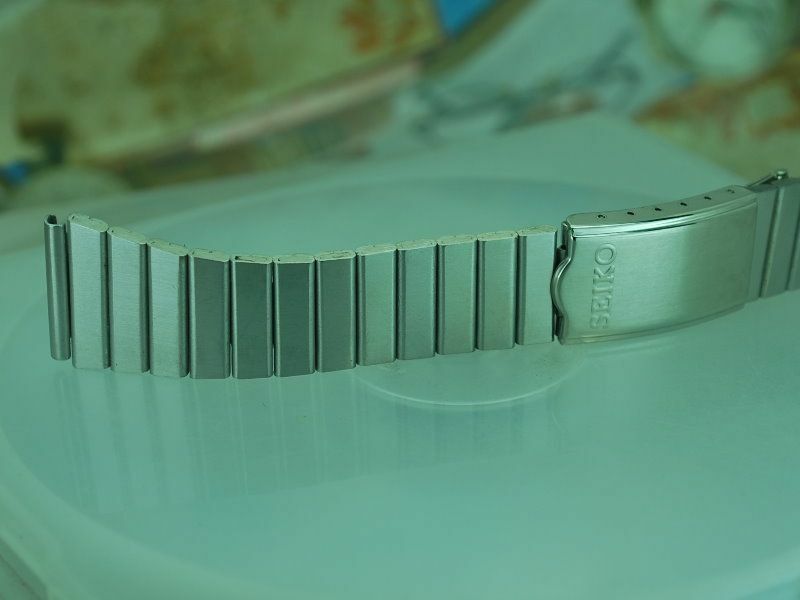 Here's another variation of the 20mm Feiko after-market bracelet, offered by another Singapore eBay seller - but double the price ! 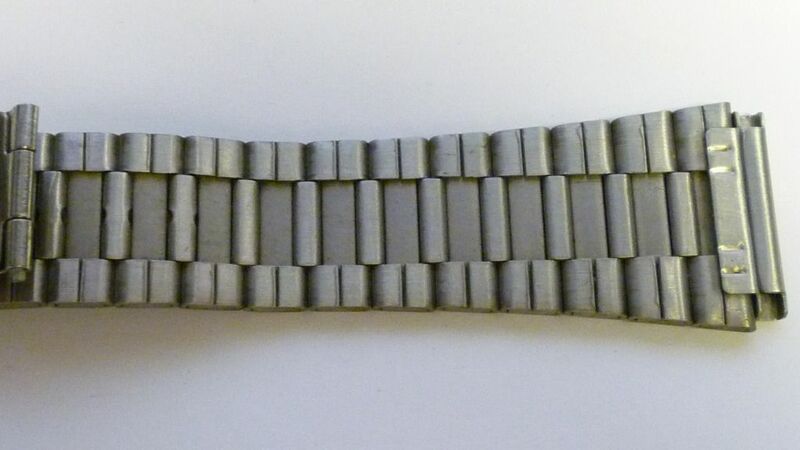 Here is a brand new replacement stainless steel watch bracelet to fit your vintage SEIKO Chronograph/Bullhead watch or any other Seiko watches that has a 20mm lug width. 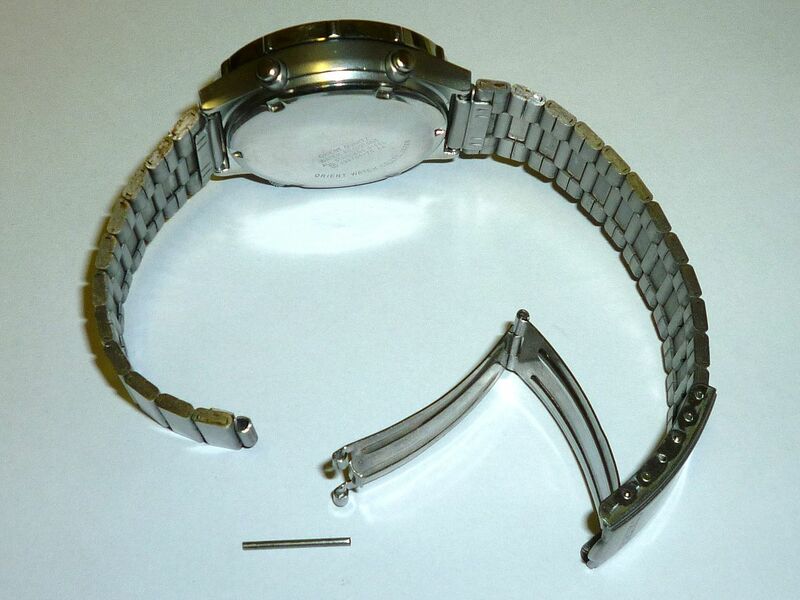 Closed clasp end to end around 162mm ~ 6.3 inches. But perhaps this one may be of slightly better quality. At least the adjustment links appear to be removeable in the seller's last photo. My how times change. 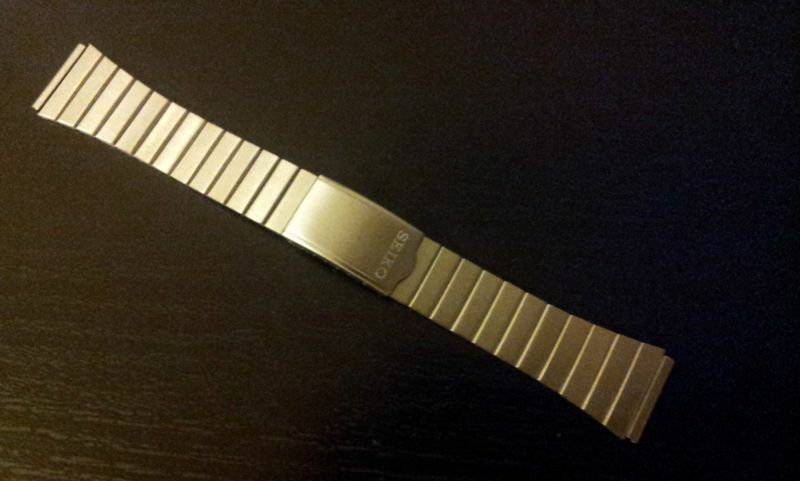 Two years on and I find myself looking for another 20mm 'Feiko' after-market stainless bracelet for myself. (I'd since used my last two on Orient J39 Divers - for want of anything else suitable). $25 only with free shipping to anywhere on earth. FREE SHIPPING TO WORLDWIDE ! 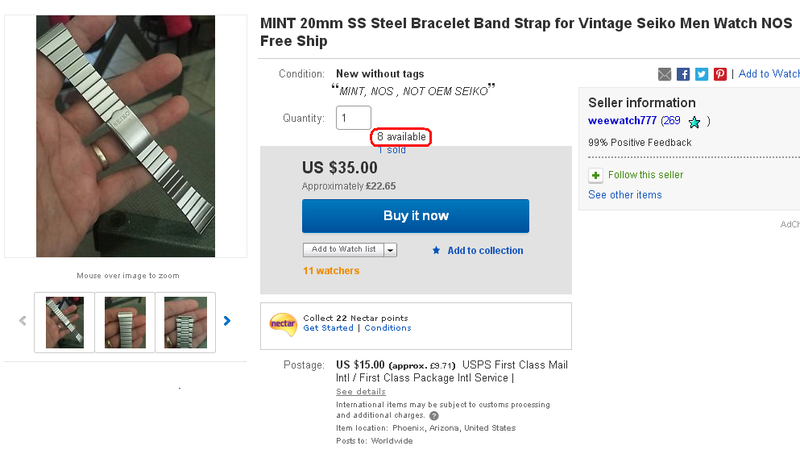 .... that's not what eBay's postage shows. Which @ $40 total no longer makes for a cheap bracelet solution. Anybody found another source (that I've missed) ? 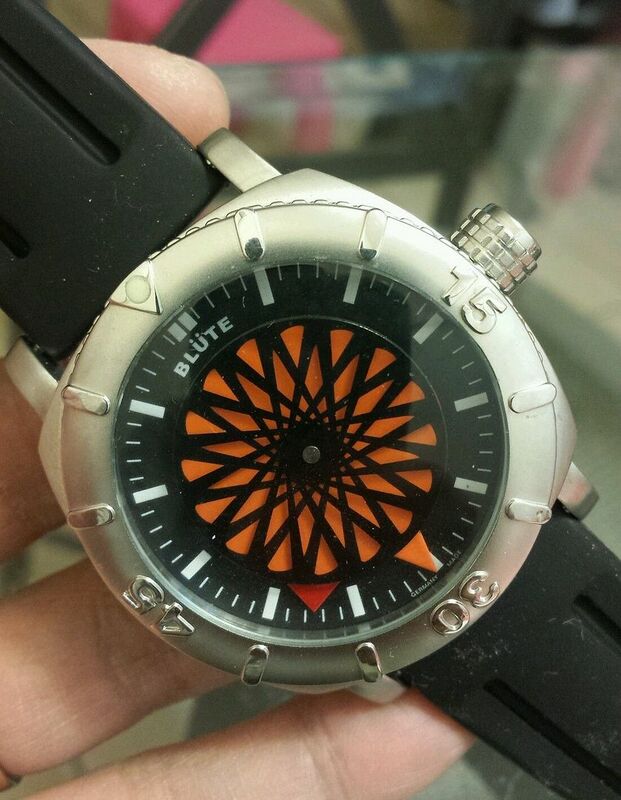 Being a newbie to these watches and fairly lazy I haven't researched the bracelets yet, but I have come across this Ebay no 151427522013. Paul will tell us if it is incorrect. Ooops just checked the other pics and it's a bit of a dog. I'd seen it earlier this afternoon, but having looked at the photos and translated the description, couldn't be arsed to comment on it. 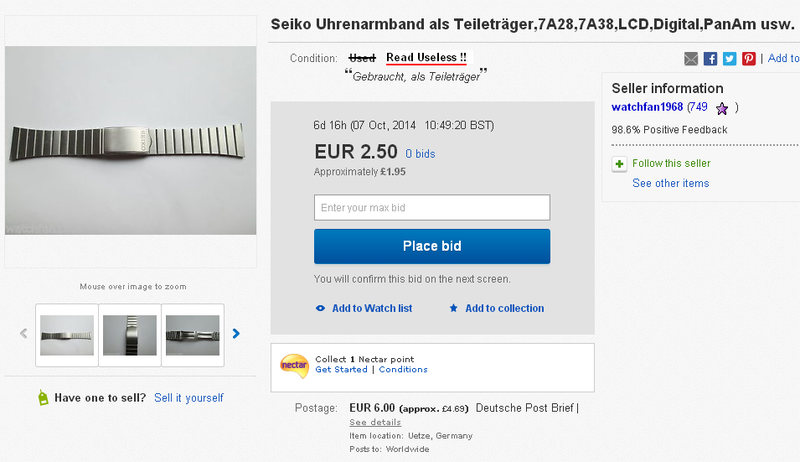 This isn't a genuine Seiko bracelet but another of these Feiko aftermarket ones - funnily enough, like I'd been looking for, myself. Except this one's apparently had the end fixing tubes chopped off (for reasons best known to the seller). I'm not sure what the German abbreviation usw. in the title stands for, but in English we'd probably translate it as NFG. 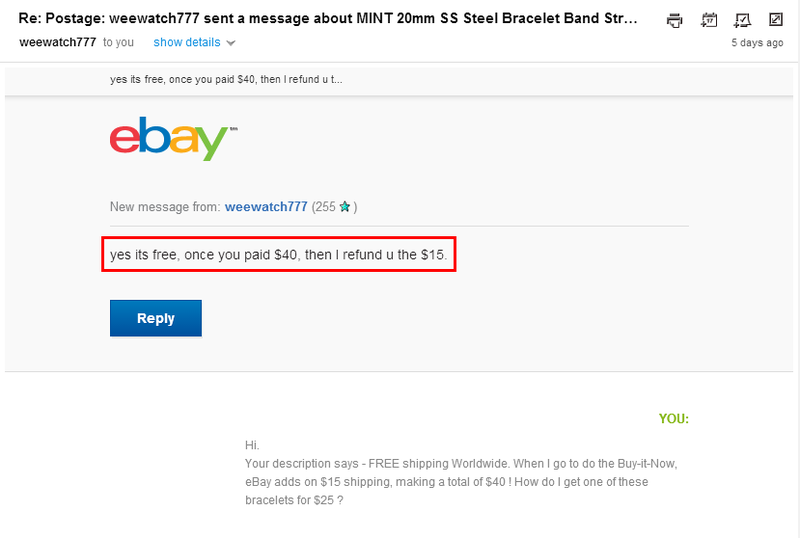 I must admit, I'd nearly caved in and ordered one of those not-so-cheap and nasty 20mm Feiko bracelets from US-based eBay seller weewatch777 at his already inflated price of $25 (with allegedly free shipping). 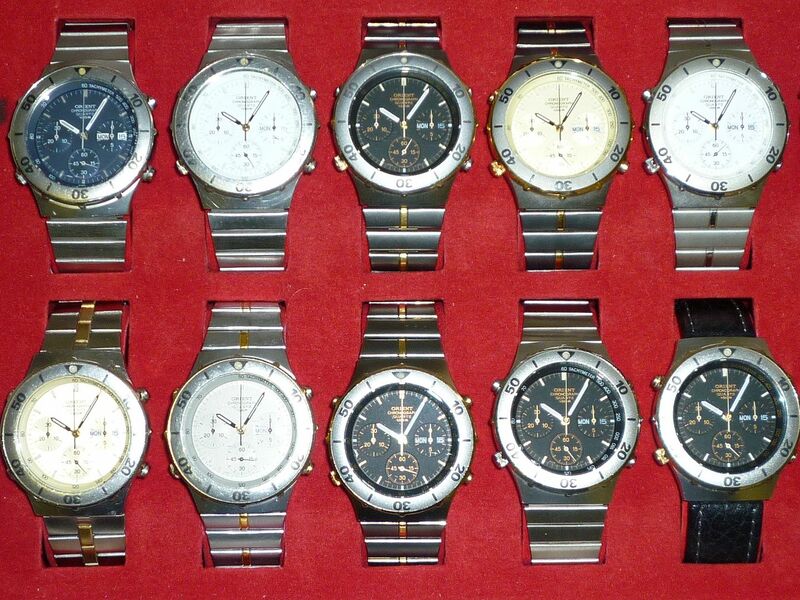 Not for use on a Seiko 7A38-701x, as I suspect the reason many people may have bought them - fortunately the watches in my collection are all on their original p/n Z1118S bracelets. No, I needed a stainless 20mm bracelet for one of my Orient J39001-70 Divers. Two of them (top left) were already fitted with Feiko 20mm bracelets (for want of anything better) and although they look nothing like the Orient p/n SA160 bracelet, that I still had an odd one of them fitted with a leather strap had been bugging me for some time. So I re-added his eBay listing to my watching page and last week sent the seller a message enquiring about the 'free shipping'. Grudgingly, I thought I'd leave it until after Christmas before ordering one. Only to find, when I checked the listing this morning, the same day he replied to my message he'd increased the price to $35 !! I suspect he thinks he can get away with that price due to the fact there are still 55 people watching the listing for 'the last one'. Particularly when you rememeber Saisaisuperstar was selling the same Feiko bracelets for $9.99 (sometimes less) back in 2012. .... now also shows his location as being (Az) Arizona, USA - the same as Weewatch777 - Phoenix, Arizona, USA. I smell a rat. Don't ever post a photo of your hand showing finger-prints / wedding band and your living room furniture in an eBay listing. You never know who may be looking. 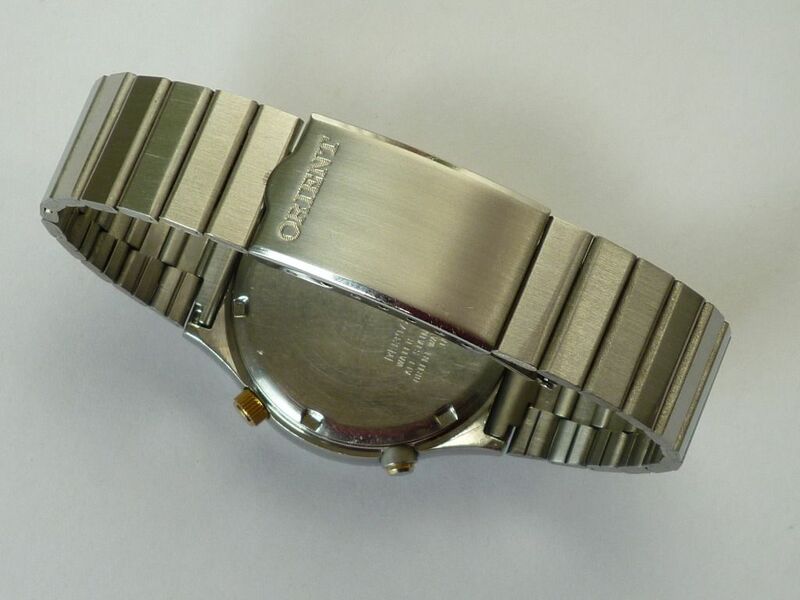 I'd been wearing one of my Orient J39701-70 Divers fitted with one of these bracelets today (see pic in the WRUW thread). Came to take it off and put it away in the watch box, 5 minutes ago; undid the Z-fold clasp and the watch just slipped off my wrist ! The pin connecting one end of the Z-fold to the bracelet literally fell out as I opened the clasp. 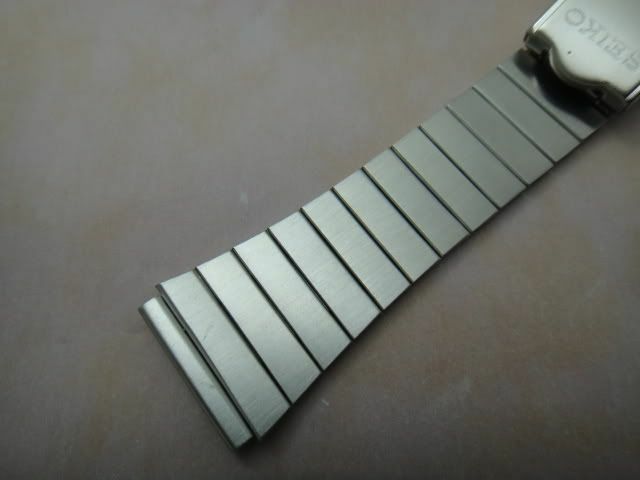 Their ends are not peened over as you'd find on a Seiko clasp. Just a piss poor push fit. Gonna solder up the ends of the pin tomorrow so it can't happen ever again. I received this eBay notification yesterday - and almost immediately deleted it in disgust. 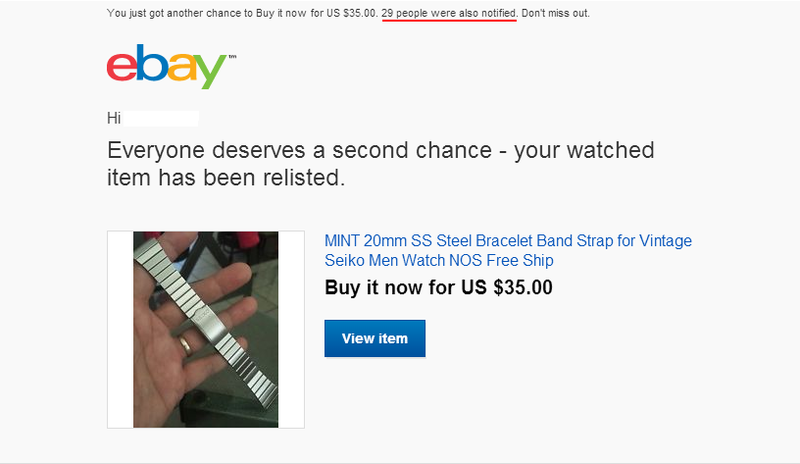 Seems greedy eBay seller weewatch777 has mysteriously come up with a couple more Feiko bracelets after his previous 'last one'. LAST 2 IN STOCK ! Again. I wonder how many more he's really got left (in truth). At $35 a pop, for a nasty case of wrist rash, I think I'll continue to pass. As I suspected - just another lie to push the price up. Readers will have presumably noted my derogatory comments about the supposedly 'removable' adjustment links that come on some of these 20mm Feiko aftermarket bracelets. Having said that, I've been fortunate in that I've never needed to remove a link from the few such bracelets I've used (mostly on Orient J39's). This morning I posted a photo of my Puma Y19301-70 in the WRUW thread. At first glance, you might think it was fitted with a Feiko bracelet. To all intents and purposes, externally at least, it looks just like one - same link pattern and brushed finish. But it's a much better quality. I bought it on eBay Germany a couple of years ago. It was branded Junghans, but with no part number stamped or identification, other than the Junghans logo'd clasp cover, which I swapped for a plain generic (Cousins) one. 1418802 Link straps WAI KWONG LAM [trading as HANSON METAL FACTORY] 28 Dec 1973 [3 Jan 1973] 421/73 Heading A3H [Also in Division E2] A link strap, such as a watch strap, comprises a series of transverse links 1a-d connected by intermediate members 2a-d. Each intermediate member consists of a casing 11a and a slider 12a which is held by friction in one of two positions, the first shown by 2a and 2d when the member is releasable and the second by 2b and 2c when the member joins two adjacent links by engaging the fingers 18a, 19a with lugs 7a, 6b on the links while the fingers 20a, 21a remain engaged with lugs 9a, 8b. The slider may be split longitudinally into two halves one of which is slidable while the other is fixed or slidable. Still made in China though ! It's been a long time - 2 years and more since eBay seller weewatch777 (previously known as saisaisuperstar.collection) sold out of Feiko 20mm bracelets. I found myself needing another one (for want of anything better) to use on another Orient J39 'Diver' - I'd used these cheap repro' bracelets on a couple of them before (which were bereft of their original Orient bracelets). So I started running a few searches on 'Seiko 20mm stainless Bracelet / Band'. 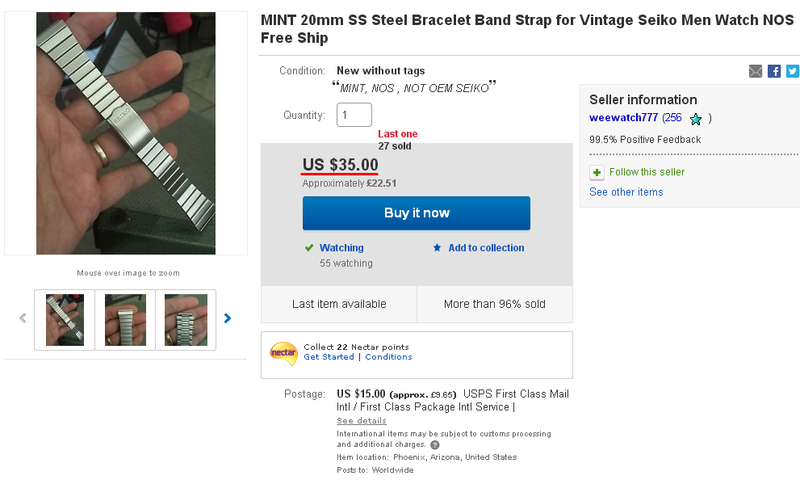 Didn't find anything initially, but then I don't usually bother searching on 'Strap' when I'm looking for a bracelet. 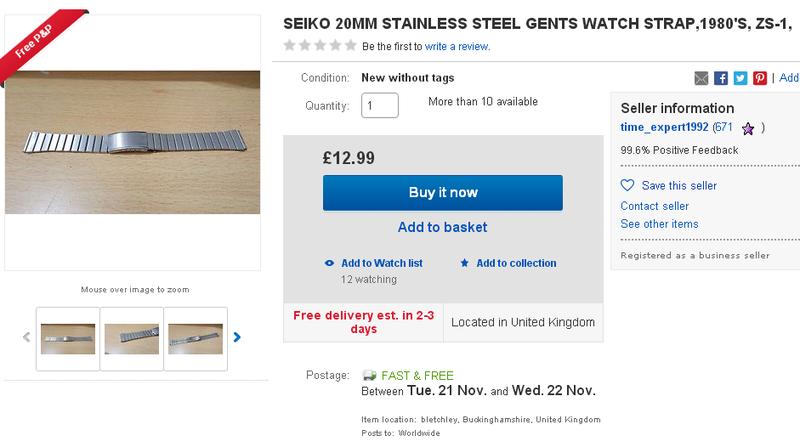 It seems that Feiko 20mm stainless bracelets still are available from a UK eBay seller - or should I correctly say 2 UK eBay sellers (obviously the same person). 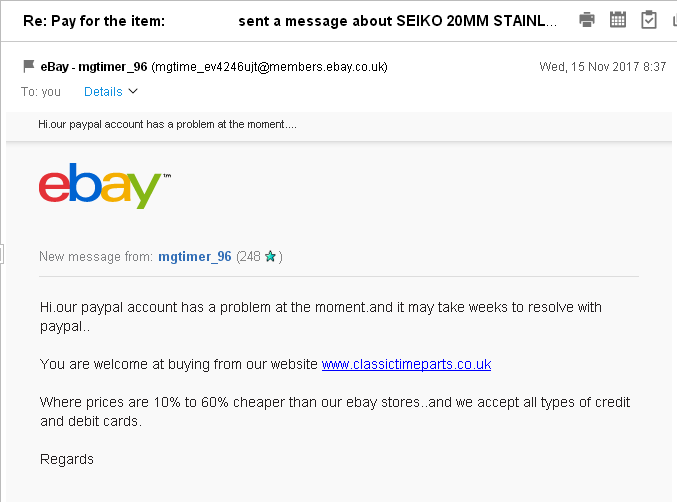 I had a quick look at their website: www.classictimeparts.co.uk . It looked kocher, if a little dated. I was more concerned about the security of the method of payment (obviously not PayPal): www.bigcartel.com - never having used it before. Anyway, I found the Feiko 20mm bracelet (it's under watch straps along with a lot of other fake repro' bracelets); added one to my basket (it costs £9.99 here versus £12.99 on eBay) and proceeded to checkout. Big Cartel is simple enough to use - possibly too easy, which is what made me think it might be a scam. Anyway I took a gamble and entered my card details and (fingers crossed) my bank account hasn't been emptied yet. The Feiko bracelet arrived this morning and it's exactly the same as the ones that saisaisuperstar.collection was selling. 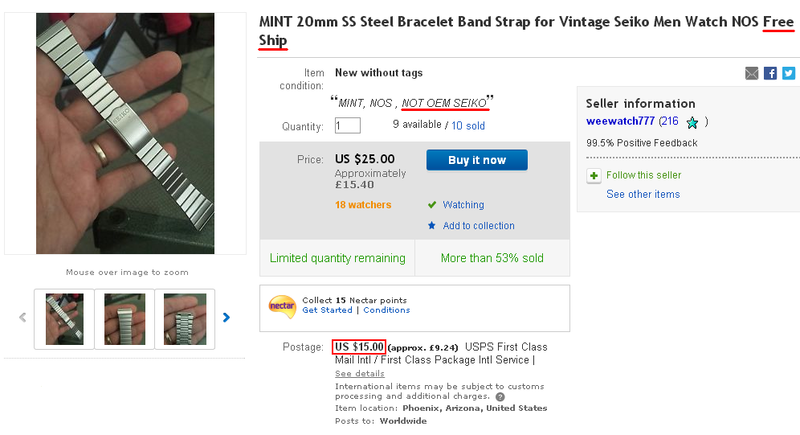 Same comments apply: buy it knowing the quality you'll get isn't on par with a Seiko band. But if you're strapped for a 20mm bracelet (puns intended), they'll do at a pinch. 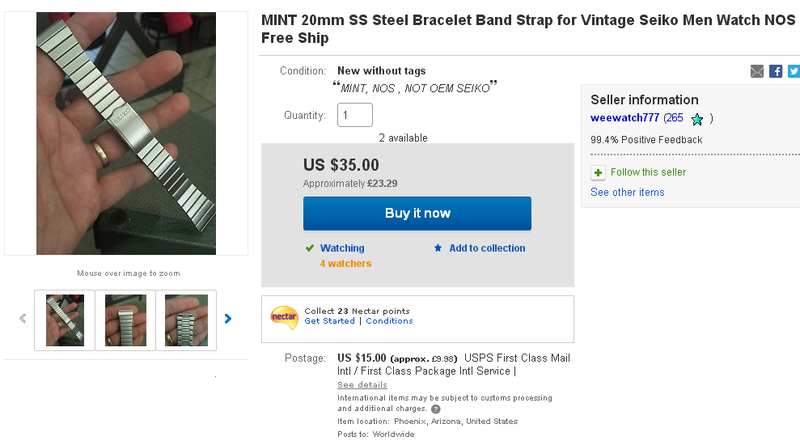 Incidentally, this seller also stocks 18mm and 22mm versions of the Feiko bracelet which I hadn't seen before.